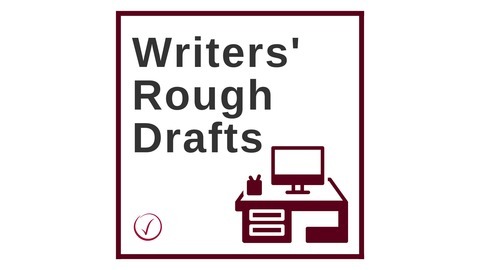 Every writer has to start somewhere—so where did your favorite writers and entrepreneurs begin? 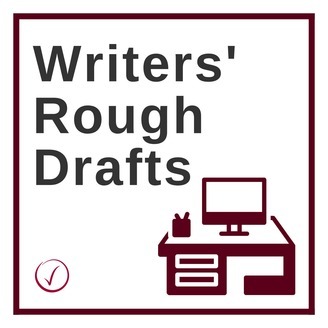 Host Elisa Doucette climbs into the minds of some of today's most popular authors and business people to learn that and much more about how they moved on from their rough drafts. Jay Acunzo is a public speaker, podcaster, and author. He shares how he found himself in content marketing and why it matters to find your aspirational anchor in your career and life. You can find Jay on his website jayacunzo.com or on Twitter @jayacunzo. Want more? Visit craftyourcontent.com/episode48 for links and resources. Sponsored by Coworker.com.